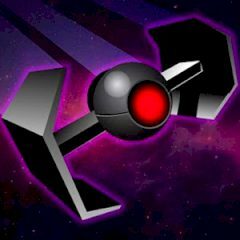 In this game you have a great opportunity to control the flying jet and kill all aliens, cause they have captured our world and they do not want to stop. We believe that you are selected, and it could be so easy for you! Use all tips and control your vehicle. He a lot of things to do. Really. Just take to the skies and defend your planet using your fighter jet. There are a lot of aliens and they wanna to kill you! They have invaded earth and are engaged in a dogfight with your unit. As we know, you are really skilled and a trained pilot. So, this game includes realistic flying physics, aerial combat and arsenal of deadly weapons such as missiles, sidewinders and machine guns to take down all alien opponents in this action packed flying game. Are you ready for such a challenge? So just control the whole game.